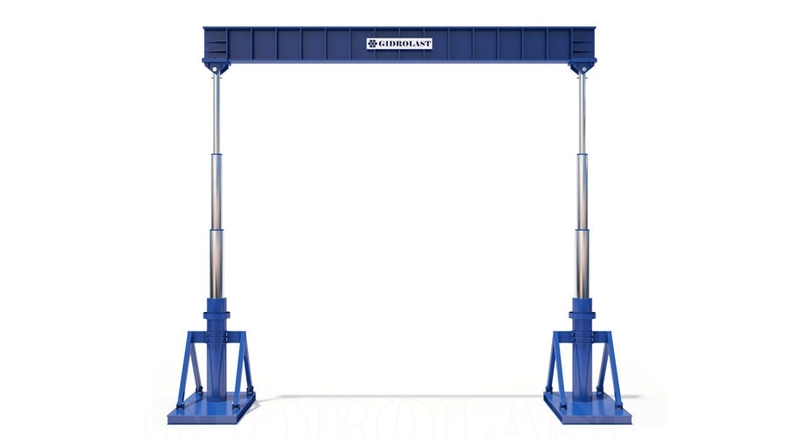 Answering the demands of the market, Gidrolast has developed and manufactured a complete range of advanced hydraulic gantry crane. They are designed to handle loads up to a thousand tons. 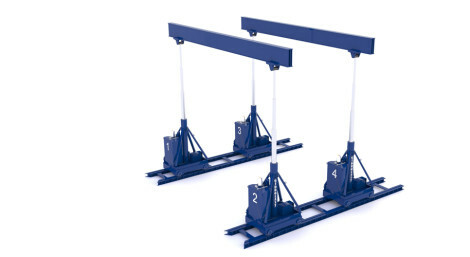 All our gantries are delivered with specific properties and control systems to ensure optimum stability and safety. 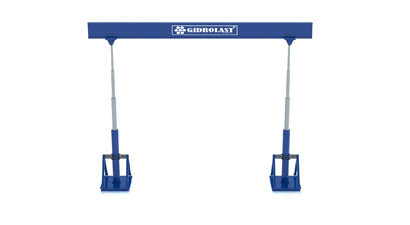 Gidrolast stationary hydraulic gantry systems have a number of unique features: self-contained hydraulic systems, GidrolastSafe, wireless control systems and high grade steel technology. 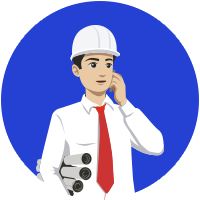 GidrolastSafe ensures safety – it is the safest possible method to operate a gantry. This wireless control system provides the operator with information about the stroke, lift and load per unit. And it automatically corrects any unsynchronised motion of the individual units. All equipment will be painted in your corporate colours. 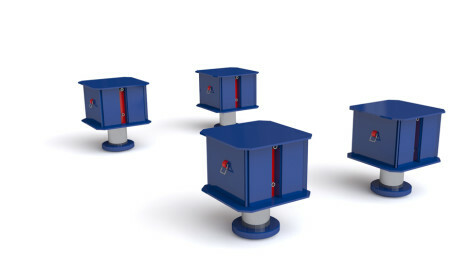 This system will be certified by Lloyds by means of a functional overload test at 120% of the maximum working load. 100% guarantee for 12 months after delivery.